Release price guide: Axis, Bold As Love on label Track with catalogue numnber 612003, Great Brittain. Jimi Hendrix Record Value Release price guide: Axis, Bold As Love on label Track with catalogue numnber 612003, Great Brittain. 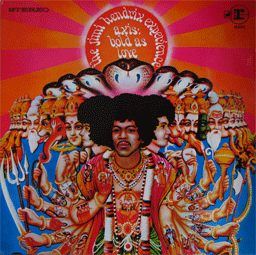 Axis, Bold As Love is the collectable edition of title Axis: bold as love recorded by Jimi Hendrix Experience. The record was published with catalogue number Track 612003. This pressing was released in Great Brittain. This record was release on 1967-12-01. It was released as a LP (12") and appeared on the Track record label. The sleeve cover was designed by Roger Law. Our auction results for 612003 were last updated on 2019-04-13. Out of 301 auctions 172 items were sold. 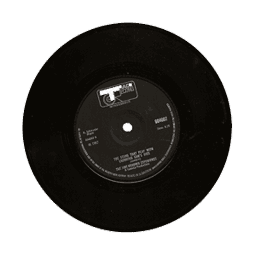 The best auction result was $2066.47 On average $202.08 was the price paid for this record. Original Axis: Bold as Love as released in the U.K. Features some great ballads like Castles made of Sand and the legendary Little Wing. But also the thumping hard rocking song Spanish Castle Magic! JIMI HENDRIX-LP-AXIS BOLD AS LOVE-1ST PRESS-TRACK-MONO-A1,B1-W/INSERT "EX"
JIMI HENDRIX Axis Bold As Love LP 1967 MONO 1st Press + INSERT!! MINT!!! !